"GILLAN, REGINALD C., ABLE SEAMAN"
Reginald Gillan Inscribed on drawing On the night of 19th December 1941, HMS Neptune was sunk by mines in Libyan waters. 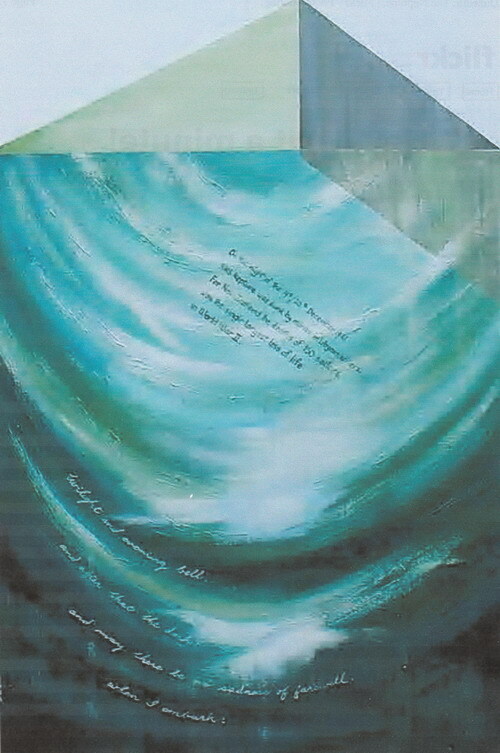 For New Zaeland the deaths of 150 sailors was the single largest loss of life in World War 2. 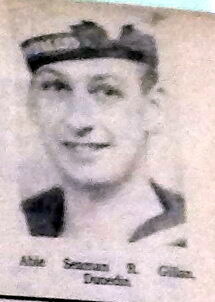 GILLAN, Able Seaman, REGINALD CECIL, 0/7398. Reserve. 19th December 1941. Age 19. Son of Reginald Hector and Eileen Jessie Gillan, of Dunedin, Otago.